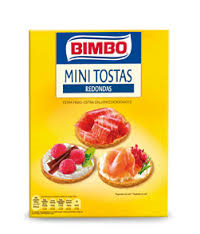 BIMBO MINI TOSTAS NORMALES 100 GR. 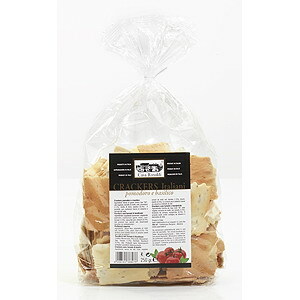 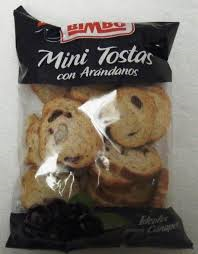 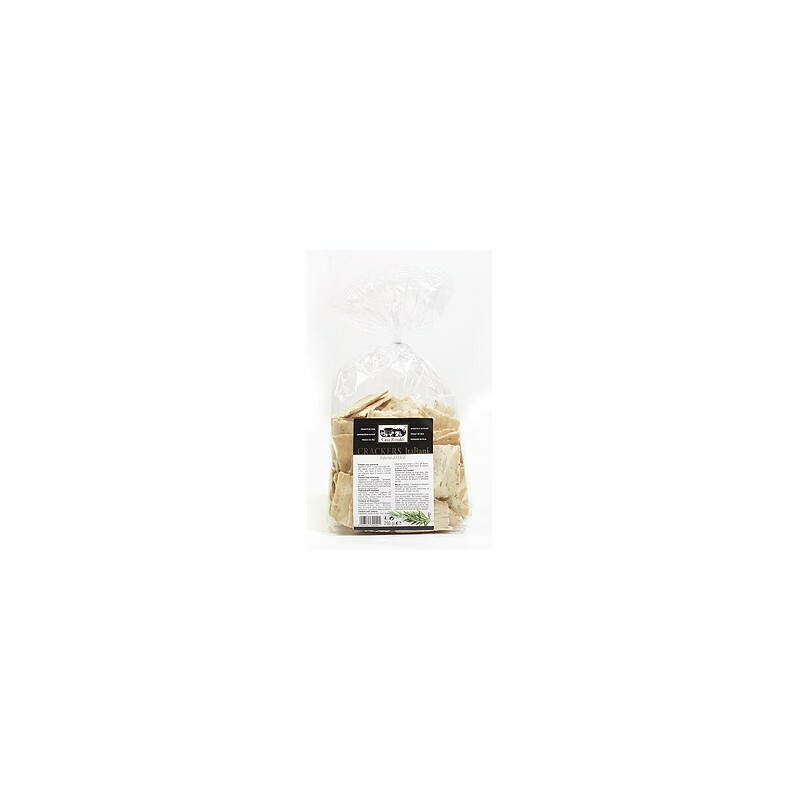 GOURMET GALLETAS MINI CRACKERS 350 GR. 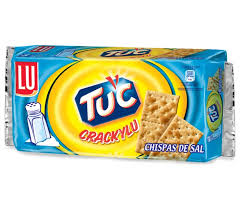 LU CRACKYLU CHISPAS DE SAL 250 GR. 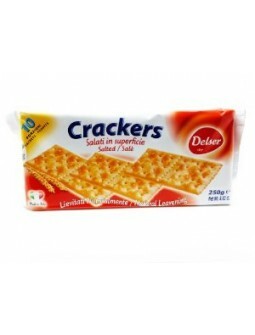 LU CRACKYLU INTEGRAL 250 GR. 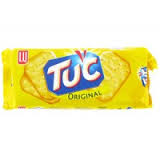 LU GALLETAS TUC CRACKER 100 GR. 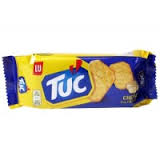 LU GALLETAS TUC CRACKER 250 GR. 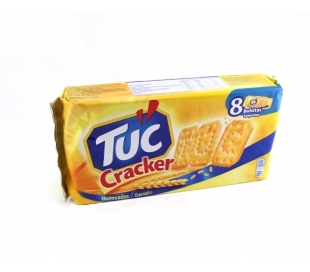 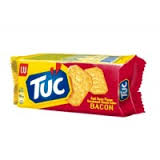 LU GALLETAS TUC CRACKERS QUESO 100 GR. 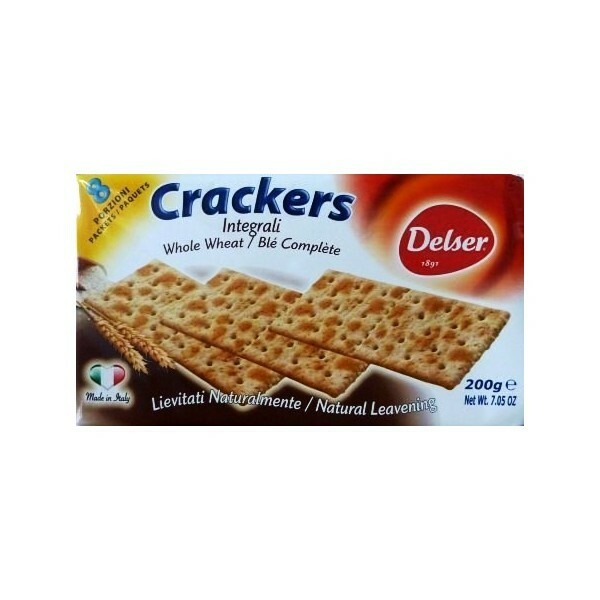 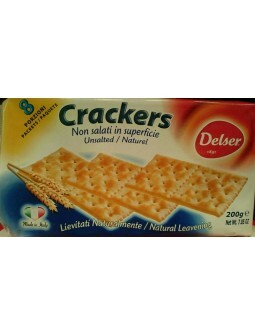 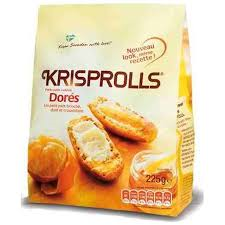 PRIMA CRACKERS INTEGRAL 200 GR. 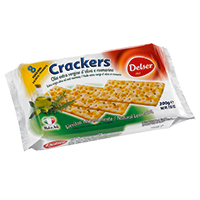 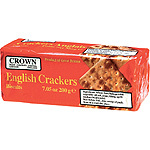 PRIMA CRACKERS TRADICIONAL 200 GR.